Skipper here, and I'm glad your here on this adventure with us! I'm looking forward to sharing our story with you all as we go on this voyage together! So what started this all you may ask! Well I'm glad you asked! The long and short of it is that I have a condition, called Sertoli Syndrome. The cells that are supposed to be turning into sperm cells are not developing so I am basically sterile. Christina and I had been trying for a couple years and nothing was happening so we went to see our doctors, her results came back great, mine not so much. 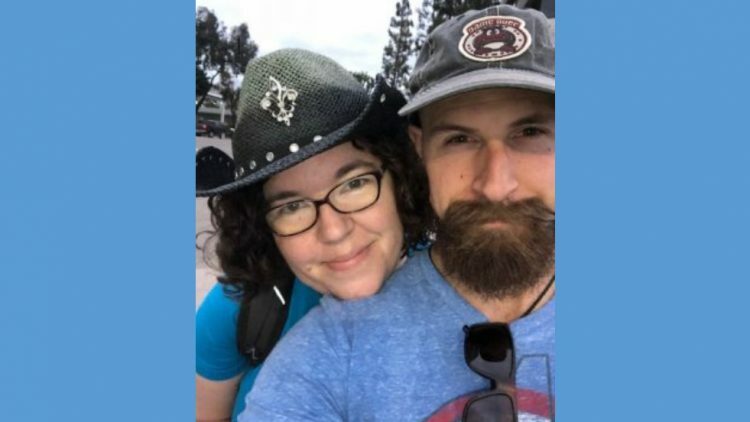 We both decided that we still want kids so we weighed our options, and prayed, and then prayed some more that God would give us an idea of what to do. Then we found out about embryo adoption! It's giving birth to your adopted son or daughter through donated embryos! well Christina and I thought the idea was great ! So we thought and prayed about it again. Christina wanted the chance to go thought the birthing process so we decided to do it! the process is long , time consuming and costly. We hope to meet our costs and also set up a savings with whatever money is left over for our child. We are super excited to share our journey with you all! Proverbs 22:6 NASB Train up a child in the he should go, even when he is old he will not depart from it. Psalms 127:3 NASB Behold, children are a gift of the Lord, the fruit of the womb is a reward. Time to get ready for the home study. It’s the part they say takes the longest, Because there is a bunch of checklist such as a background check, financial check, Family medical history, and a home evaluation To make sure that Junior will be raised in good hands. I’m very excited for you both...... May God bless you on this adventure!!! We're praying that God blesses this process with speedy success! Many payers for a happy healthy gift from God! Praying for success. You will be wonderful parents. We went to school together. I see you when I go shopping some weekends at Kirkland Signature Estates. Goodluck with your endeavors!